It’s that time of year when we call on our readers for a little help. More importantly, it’s that time of year when you can win stuff for helping. If you value Streetsblog Denver as an irreplaceable source of news and opinion about public policy for transit, biking, and walking, help us stay strong by making a tax-deductible donation. You can also setup a recurring monthly donation — think of it as a subscription. Win a weekend at Velorama. 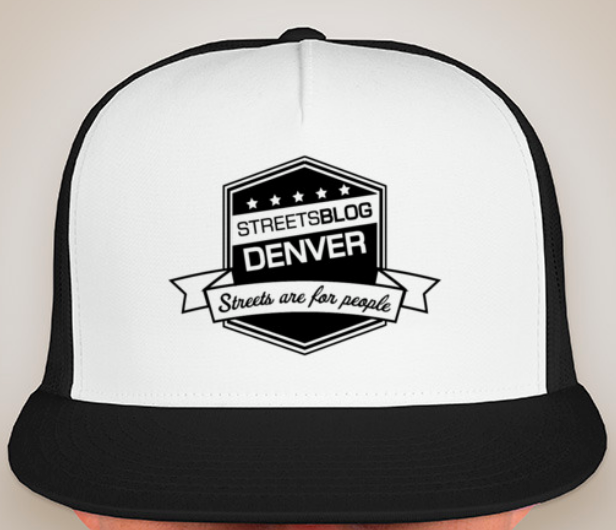 Give any amount and we’ll throw your name in the mix to win one of 15 Streetsblog Denver “Streets Are for People” hats. We have 15 of these things for 15 lucky supporters. 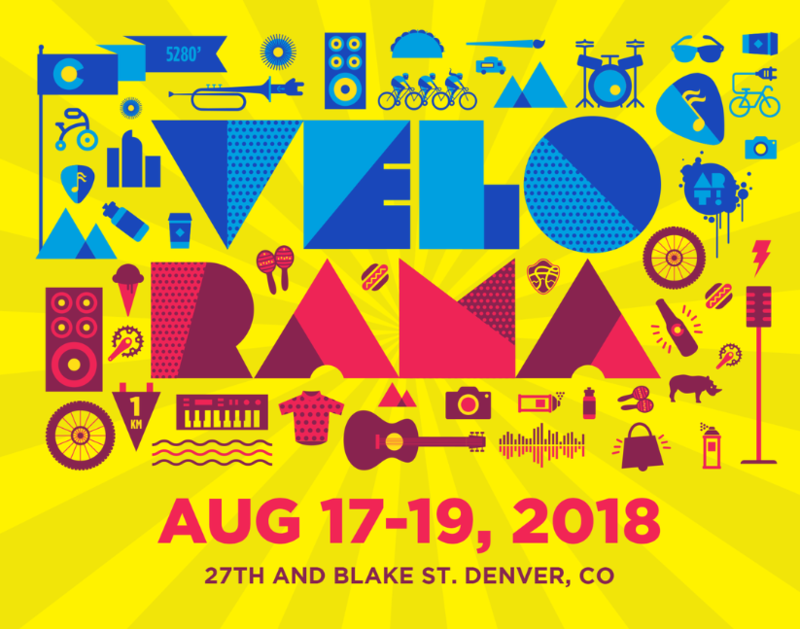 Donate $100 or more and you could win two 3-day passes to Velorama, the downtown music, arts, and bike festival inspired by the Colorado Classic bicycle race. It’s August 17-19. Making a donation takes seconds with any credit or debit card. Give $200 or more and you’ll get an exclusive walking tour with CU Denver urban planning professor Ken Schroeppel and Streetsblog Denver editor David Sachs. We’ll ramble around for two hours and explore the good and bad of the built environment for people walking, using wheelchairs, biking, and taking transit. Sachs and Schroeppel, a Streetsblog board member who founded DenverInfill and DenverUrbanism, will curate the tour. It’s set for September 29. So go ahead and donate! It’s imperative to keep Streetsblog churning out high-impact reporting — free to read with no ads or incessant requests for you to whitelist us. Winning stuff is just a bonus. A big, appreciative thank you for giving what you can — for reading. No donation is necessary to win any prizes. To enter without donating, email us your name and contact info. Streetsblog Denver is a project of the Colorado Nonprofit Development Center. All donations are tax deductible. Thanks to Colorado Gives and the Community First Foundation.